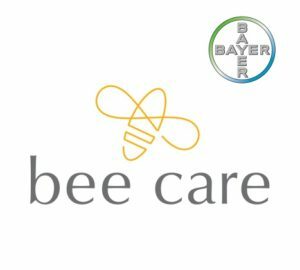 For the second year, the Bayer Bee Care Community Leadership Award will recognize those who have harnessed the power of the honeybee colony to benefit their community. 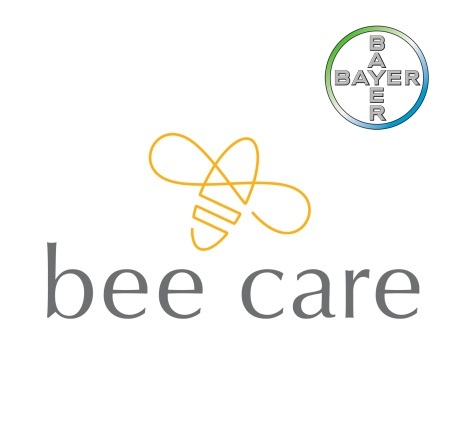 Applicants are judged on their ability to improve a community by leveraging the intrinsic workings of a honeybee hive, and the recipient is awarded $5,000 to aid in the advancement of the winning initiative. To learn more or to apply click here.